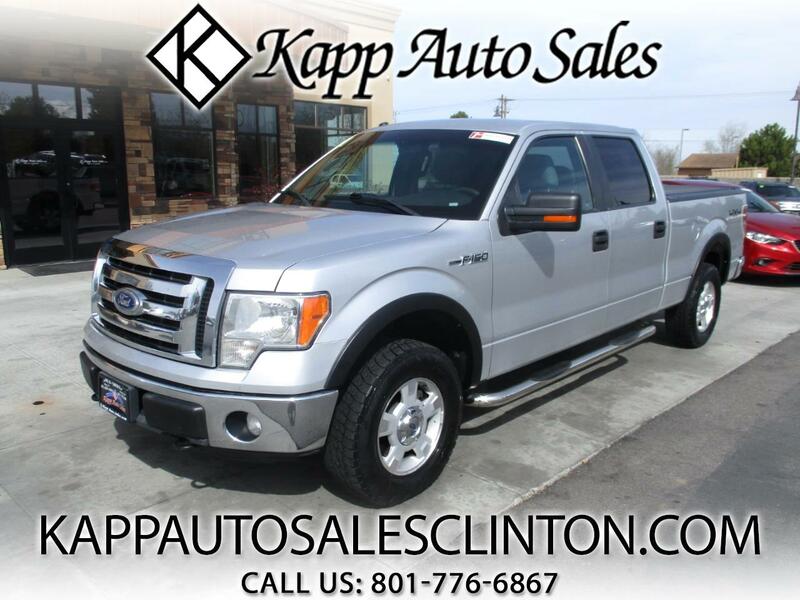 **FREE 3 MONTH/3,000 MILE WARRANTY AT LIST PRICE** CHECK OUT THIS 2011 FORD F150 SUPER CREW XLT WITH THE 6.5 BED AND ONLY 113K MILES!!! THIS TRUCK RUNS AND DRIVES GREAT AND COMES LOADED UP WITH PWR WINDOWS, LOCKS, MIRRORS, PWR SEAT, AUTOMATIC HEADLIGHTS, ADJUSTABLE PEDALS, CRUISE CONTROL, STEERING WHEEL CONTROLS, TRAILER BRAKE CONTROL, 4X4, SYNC, ALLOY WHEELS, RUNNING BOARDS, BED COVER, BED LINER, TOW PACKAGE, AND MUCH MORE!! !